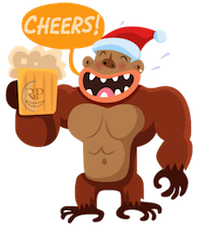 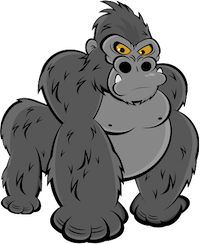 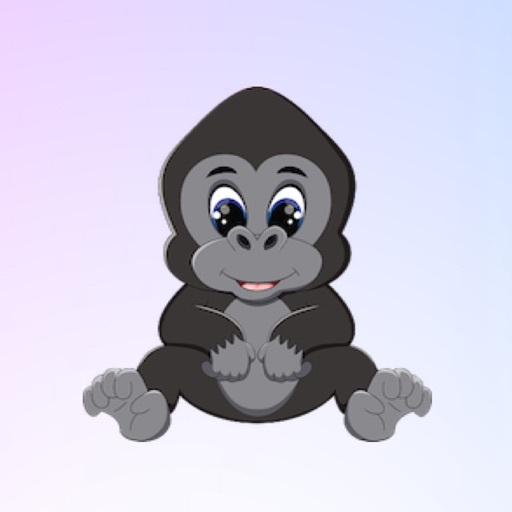 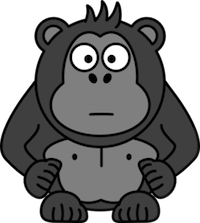 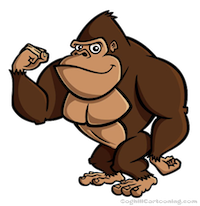 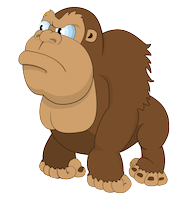 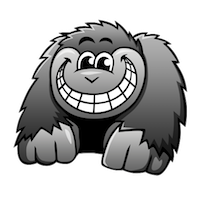 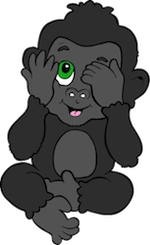 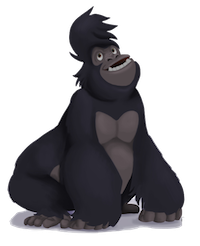 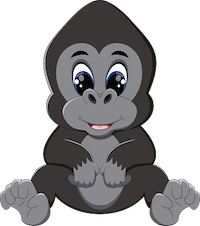 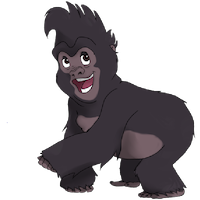 GorillaMoji - Gorilla Emoji And Stickers Pack! 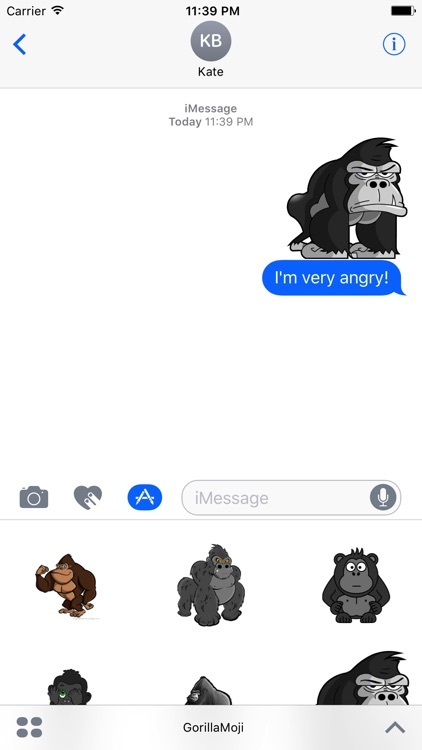 Awaken your iMessages for funny emotion with this exclusive GorillaMoji stickers pack! 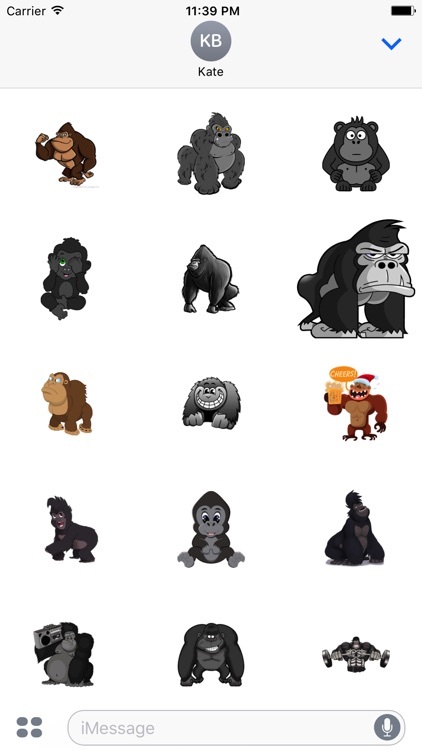 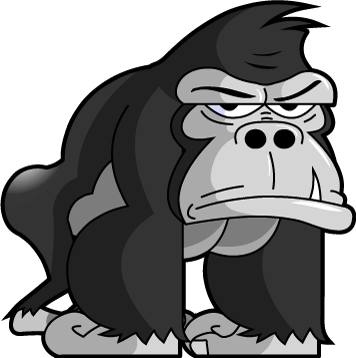 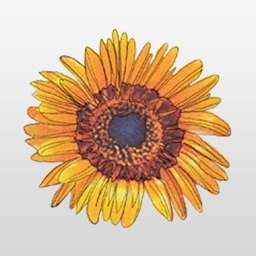 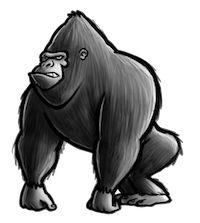 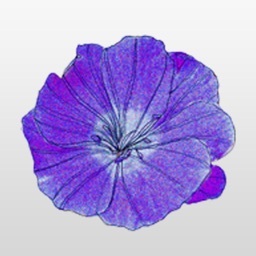 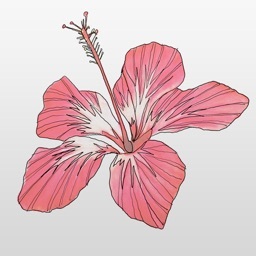 Express yourself with iconic GorillaMoji imagery that you can place anywhere in your iMessages.